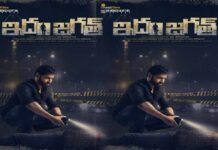 Watch Malli Raava Movie Teaser Stars Sumanth, Aakanksha Singh, Annapurna, Abhinav, Mirchi Kiran, Appaji Ambarisha in Lead Roles, Written & Directed by Gowtam Tinnanuri, Produced by Rahul Yadav Nakka, Music by Shravan Bharadwaj. 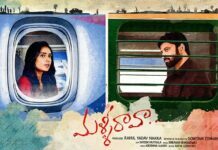 Malli Raava movie teaser promises to be a love story of a guy who fell in love at a young age and meets her again after thirteen years and starts pursuing the romance. 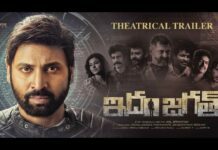 Akanksha Singh, the serial actress is debuting on Telugu Silver screen with this movie and the Malli Raava teaser makes a positive impression that the movie could be a good fun love story to watch. 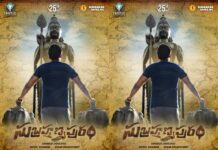 Let’s find out if it is the case, soon as the producers promised to release the movie as soon as possible.